The first and only transgender and intersex organisation in Nigeria. 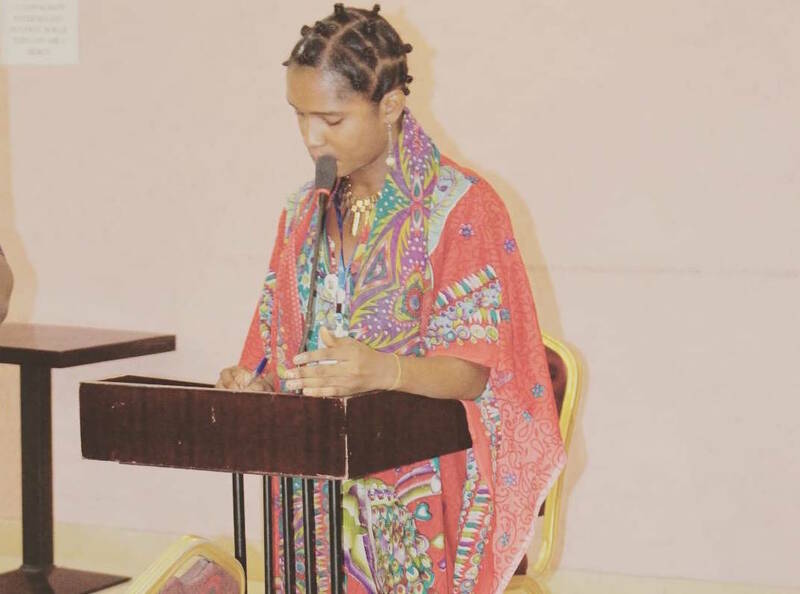 TIP for Human Rights In Nigeria (THRIN) was formed in 2013 by a Nigerian transwoman, Emmanuella David-ette as a secret Facebook group called TransNigeria, which has now grown to have a membership of over a hundred and sixty and still counting with more Trans/Intersex individuals now identifying with the group. THRIN has grown since its inception in 2013 as a Facebook forum and has now become an entity. Their mission is to promote the respect of the rights of every human being irrespective of their sexual orientation and gender identities and/or expression, and that includes health and wellbeing. 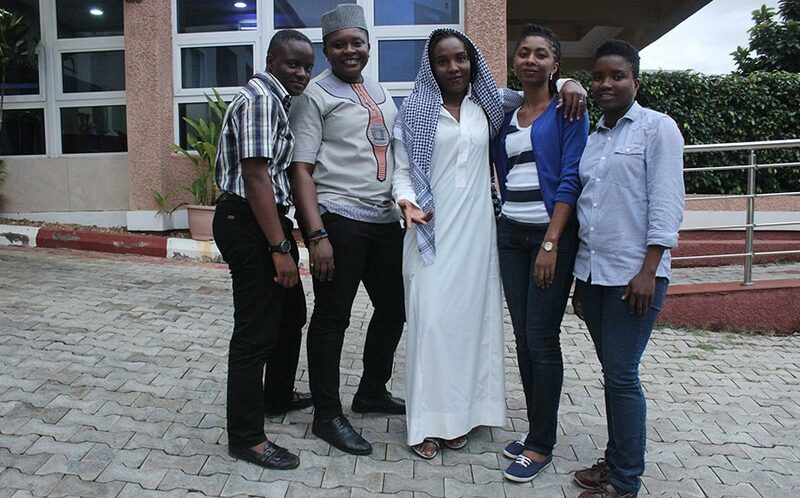 They hope to become the top leading Trans and Intersex leading organisation in Nigeria, West Africa and then globally. Their mantra is: Sugar is sweet, Honey is sweeter, BUT our Relationship is the sweetest. WHER Initiative is a Nigerian feminist organization that brings together lesbian, bisexual and other sexual minority women from all over the country to collectively take action to advance and promote their rights and wellbeing. WHER Initiative is a Nigerian feminist organization that brings together lesbian, bisexual and other sexual minority women from all over the country to collectively take action to advance and promote their rights and wellbeing. Their programs provide psychosocial support, economic empowerment and leadership development, and also focus outwards to build alliances with the women’s movement and other civil society sectors. They are also an actively engaged with advocacy to advance human rights for LGBTQ people in Nigeria, as a partner in the Solidarity Alliance for Human Rights, and the on African continent. WHER initiative’s Sister2Sister program builds and trains leaders across the country to provide counseling, peer support and coordinate local community networks in their respective cities. This kind of mental health support goes hand in hand with their financial empowerment workshops, consciousness raising community ‘edu-tainment’ activities and human rights trainings.